Recently I took a quick trip to Ohio to visit YM Camera in Boardman. 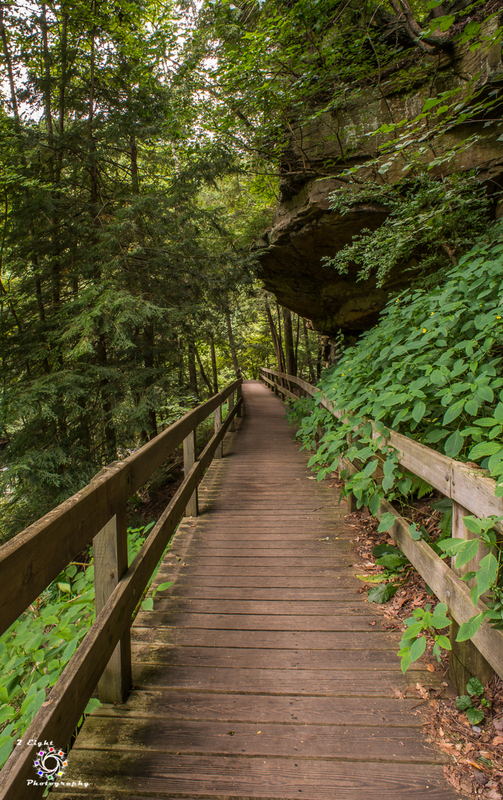 If you haven’t heard of the place or haven’t visited it yet I would highly recommend them. Robbie and the staff are amazing and they really take care of their customers. 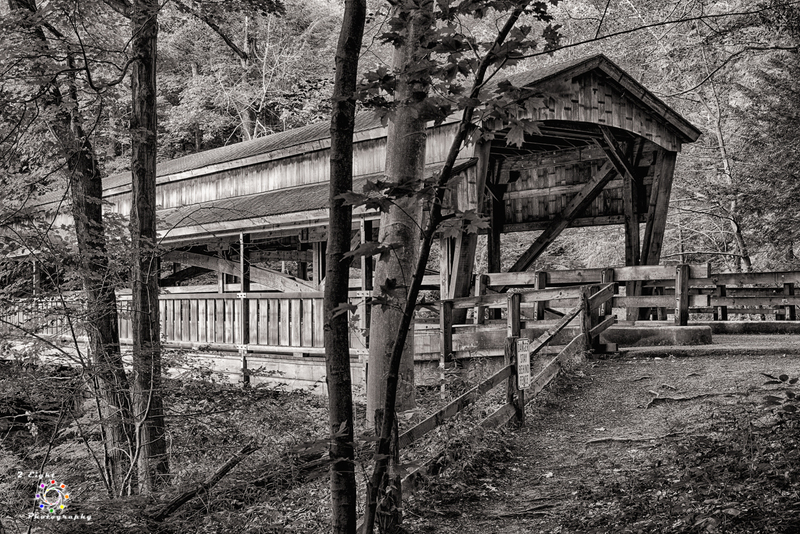 So after my visit to YM Camera I visited Lanterman’s Mill Creek Park to photograph Lanterman’s Mill and a covered bridge. 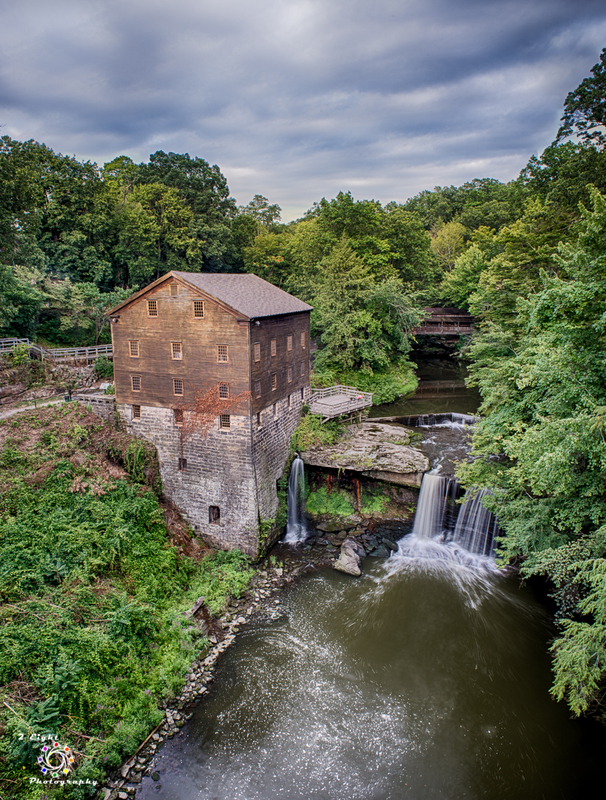 Lanterman’s Mill was built-in 1845-46 and then restored in the early 1980’s. 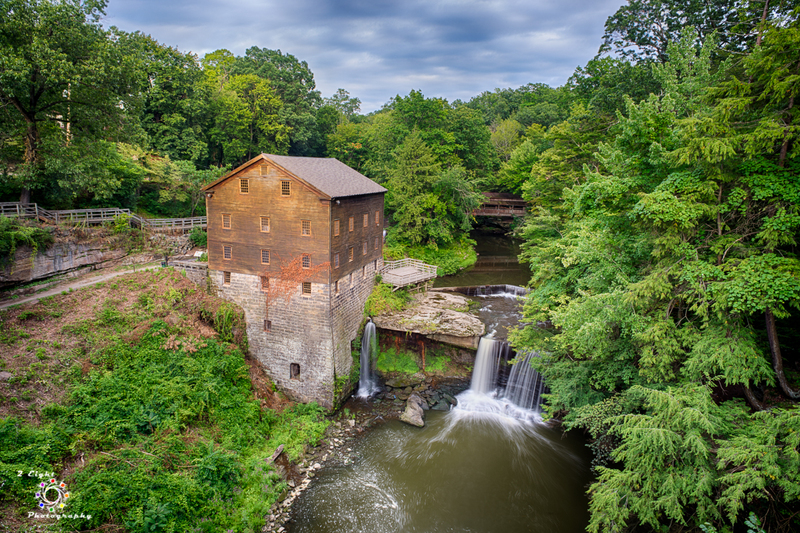 The mill operates today as it did originally grinding corn, wheat, and buckwheat. I was there a little to late in the day to see the mill in operation but I am planning a return visit to tour the inside of the mill. 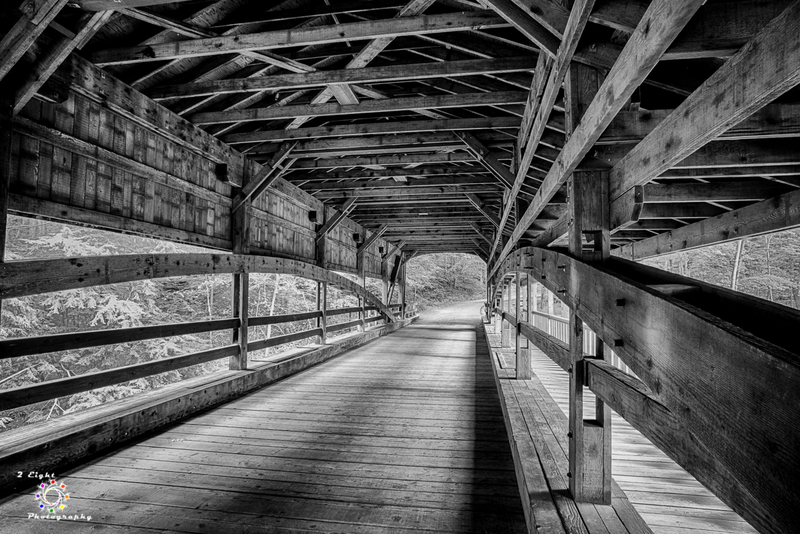 So here are a few photos of the mill and covered bridge. If your ever in the area I would definitely recommend stopping by both the mill and YM Camera. Thanks for the comment Denice. Thansk for the compliment. And YM Camera is worth the drive. These photographs are absolutely breathtaking!I look forward to you future posts!